The great players find a way to make things simple, and so do the great instructors. Butch Harmon, ranked No. 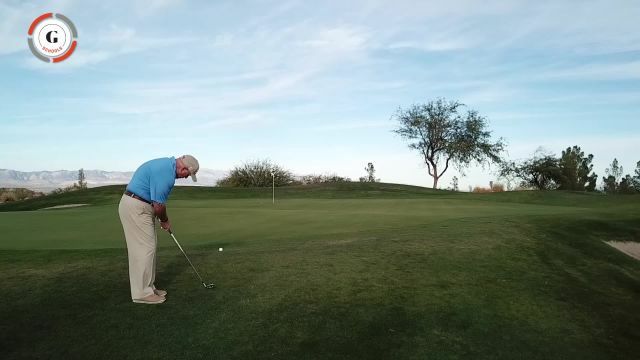 1 by his peers on Golf Digest’s 50 Best Teachers in America for nearly two decades, has refined short-game instruction into a simple, no-nonsense craft. Just ask Tiger Woods, Phil Mickelson or Rickie Fowler—to name a few of his tour students. In this comprehensive video program, Butch takes you through all the important shots from the wedges in. You’ll learn to stick your pitch shots close, handle tricky greenside lies, get out of the sand in one swing and make the putts that keep a good round going. Butch also shares the practice drills and on-course strategies that he has taught—or learned from—his famous students. It’s not about making it sophisticated; it’s about making it simple. And shooting lower scores. Check out Butch’s full curriculum around the greens. Now you can learn what so many top players already know: Nobody does it better than Butch. He will make you a better player.